Tell us about special events and we will post it here on our site. *** Super Tire Sale on going *** We have the best prices in the nation! Check with us before you buy or you will be losing money. *** Now available from us! *** We have the Vance & Hines Big Radius pipes for all American Ironhorse bikes including 07 Slammer in stock. 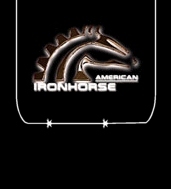 We sell custom Air Ride Seats, Solo & 2up with Sissy Bar for American IronHorse Motorcycles. Check Parts on the menu to the left for more information. My attorney rides a motorcycle! How about yours? 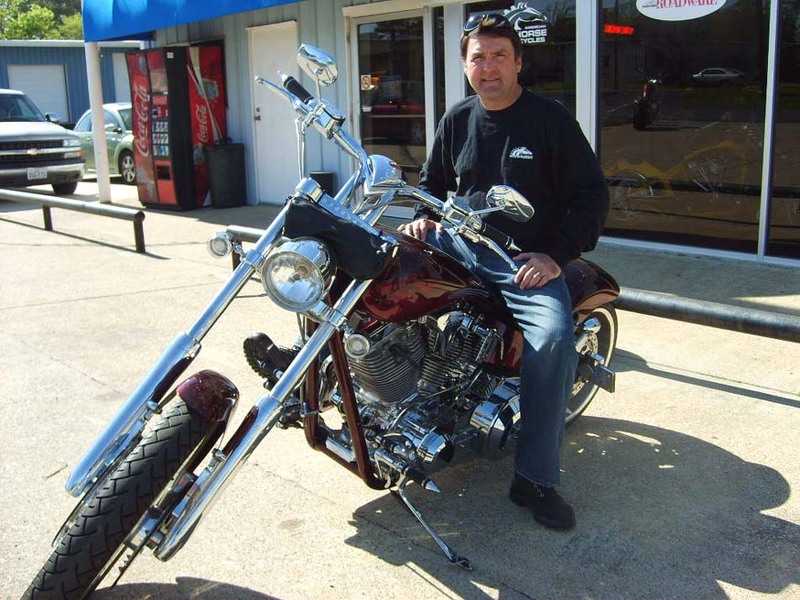 Meet Jim Hurst ( Attorney At Law ), located in Huntsville, Texas. Jim being a bike rider hiself, is the best friend a biker can have if the occasion ever arises that may require the services of a attorney. Jim has the experience that is required to solve your problems.